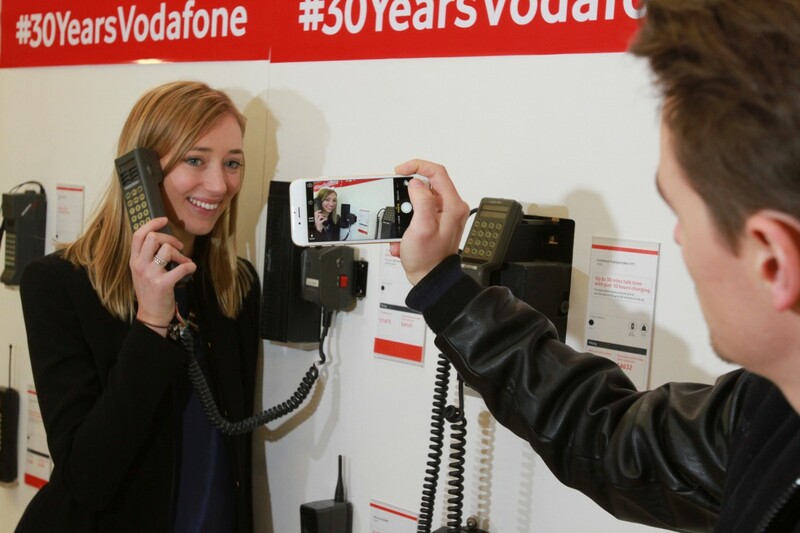 We’ve been working with the Vodafone in-house team to create assets and a media event to announce the 30th anniversary of the UK’s first mobile call on the Vodafone network. This was made on 1 January 1985 by Michael Harrison, the son of Vodafone’s first chairman Sir Ernest Harrison. Happy birthday Vodafone!